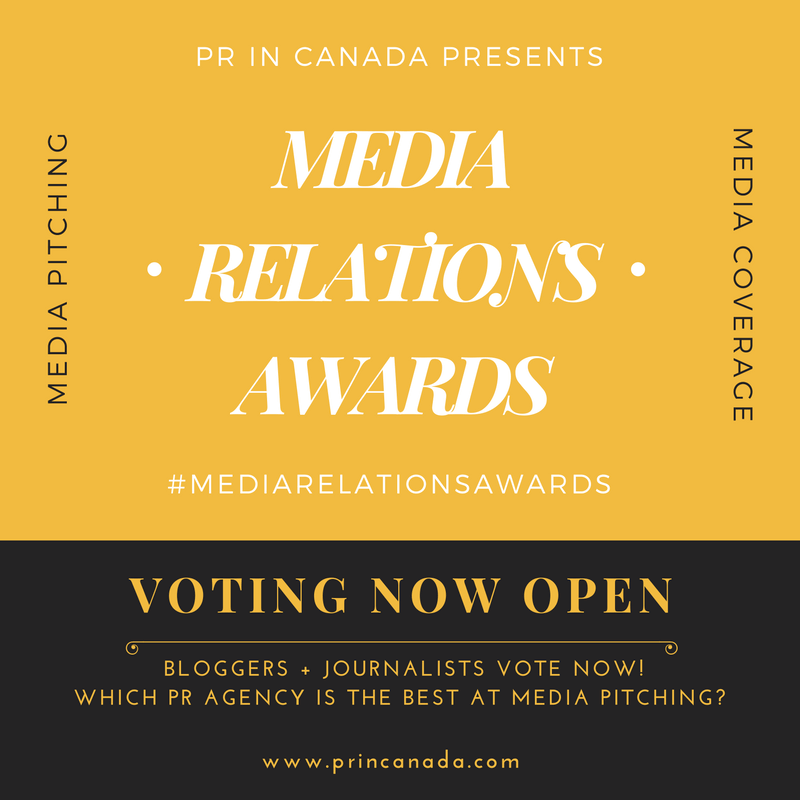 For the last few years PR In Canada and Profectio has honored and recognized some of the talented women working in the Canadian marketing and public relations industry as part of our annual Women In Communications & Marketing awards. The planning for our 3rd year of the awards has already begun with the reception taking place on March 8, 2019 – International Women’s Day. This is your opportunity to get involved, give back and get networking and get part of the community! We are looking for judges for judges for our Women In Communications & Marketing awards and volunteers. To ensure we reach beyond just the borders of Toronto we want judges from Western and Eastern Canada, or the United States. 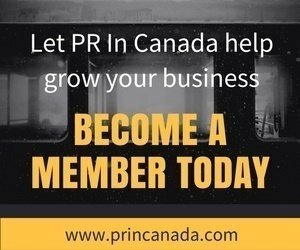 Judges – we’re looking for senior level industry professionals from across Canada and the United States to help us evaluate the submissions that are sent in and pick the 2019 Women In Communications & Marketing recipients, and ideally have connections to help secure sponsors to support this important industry initiative. Volunteers – help us craft our communications and marketing, as well there are opportunities to be part of the team that creates the reception that will take place on March 8, 2019.